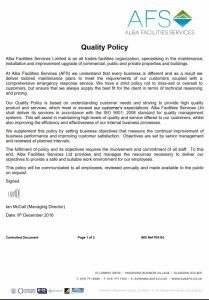 Alba Facilities Services Limited is an all trades facilities organization, specialising in the maintenance, installation and improvement upgrade of commercial, public and private properties and buildings. 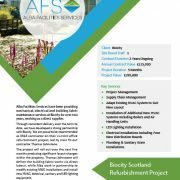 At Alba Facilities Services (AFS) we understand that every business is different and as a result we deliver tailored maintenance plans to meet the requirements of our customers coupled with a comprehensive emergency response service. We have a strict policy not to miss sell or oversell to customers, but ensure that we always supply the best fit for the client in terms of technical reasoning and pricing. Alba Facilities Services Ltd provides and manages the resources necessary to deliver our objectives to provide a safe and suitable work environment for our employees. This policy will be communicated to all employees, reviewed annually and made available to the public on request. Reducing, reusing and recycling materials and resources where possible. Seeking to prevent pollution through effective control of emissions to air, water and land, waste management, raw materials and natural resources. 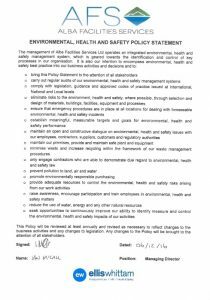 Alba FS Ltd will ensure all aspects of the Environmental Management System, including this policy and associated objectives and targets are regularly reviewed and effectively implemented. 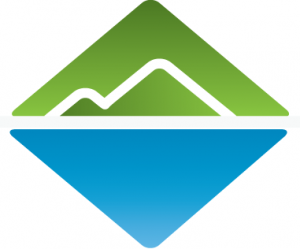 This policy statement is communicated to all employees and supply chain partners.